Oranjestad – September 25, 2018, There has been a lot of discussion lately about hotel projects that are in the pipeline. 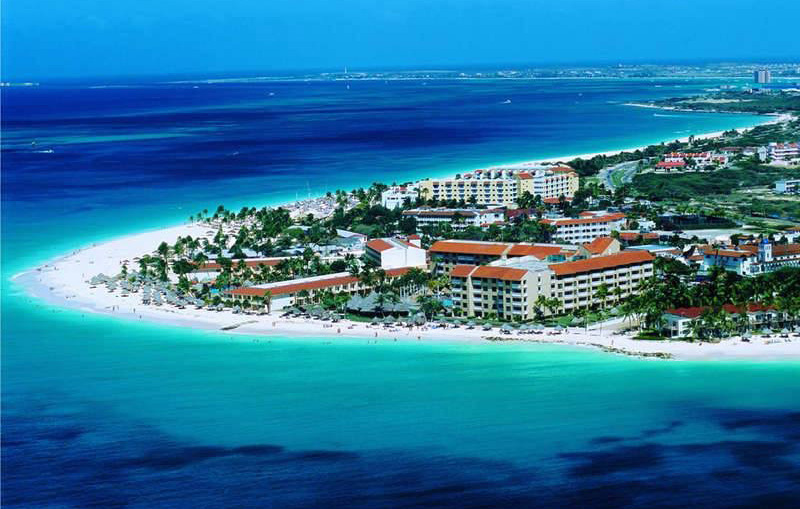 Aruba Hotel and Tourism Association realizes that the developments for which permits have already been authorized cannot be cancelled but recommends that the government impose a moratorium on new projects. “We urge the government to refuse projects wherever it can. We are against any new development on Eagle and Palm Beach as both areas are saturated at this point,” stated Tisa LaSorte, President and CEO of AHATA. Furthermore, AHATA emphasizes that the phenomenon of over-capacity does not offer an experience that is attractive to the high quality tourists that the island wishes to attract. Eagle Beach and Palm Beach are full, and additional development in these areas will not benefit the island. AHATA also believes that the permits already authorized and pending execution must be for 4- or 5-star properties. For future projects, the focus should be on boutique-style properties in San Nicolas or Oranjestad. One must keep in mind that millenial travelers are seeking experiential travel and are very interested in the heritage and culture of the destinations they visit. “With this reality in mind, Aruba must prepare for a new wave of tourists, providing them with a product that complies with their desire to explore. San Nicolas is an area that is representative of our culture,” Tisa LaSorte points out. Meanwhile, members of AHATA are very concerned that Aruba does not have sufficient qualified workers to fill tourism positions if we continue with plans to expand the number of hotel rooms. With lack of quaified employes, service will suffer which can tarnish Aruba’s reputation with visitors. AHATA was founded in 1965 to represent the tourism sector of Aruba. Today, its 100 members are tourism-related companies that employ about 10,000 Aruba residents. Its membership include hotels, timeshare hotels, tours and ativity operators, restaurants, watersports and other companies of all sizes supporting the tourism sector. The primary role of AHATA is to foster sustainable success in the tourism industry of Aruba.